Sherlock Season 4 teaser: Are Sherlock, Watson drowning in their difficulties? 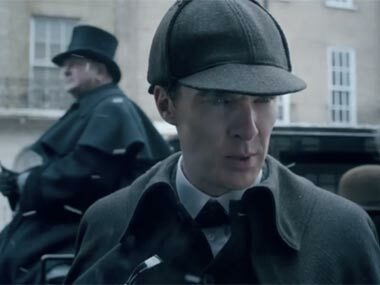 The new teaser of Sherlock has a strange image of Sherlock Holmes and John Watson chilling out in the former’s flat…which has inexplicably begun to fill up with water. Moriarty might be back from the back from the dead in the season 4 trailer of 'Sherlock'.